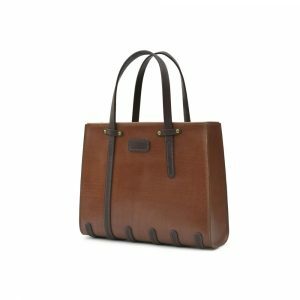 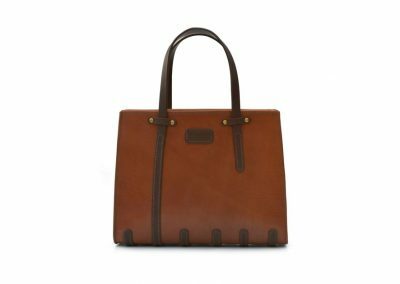 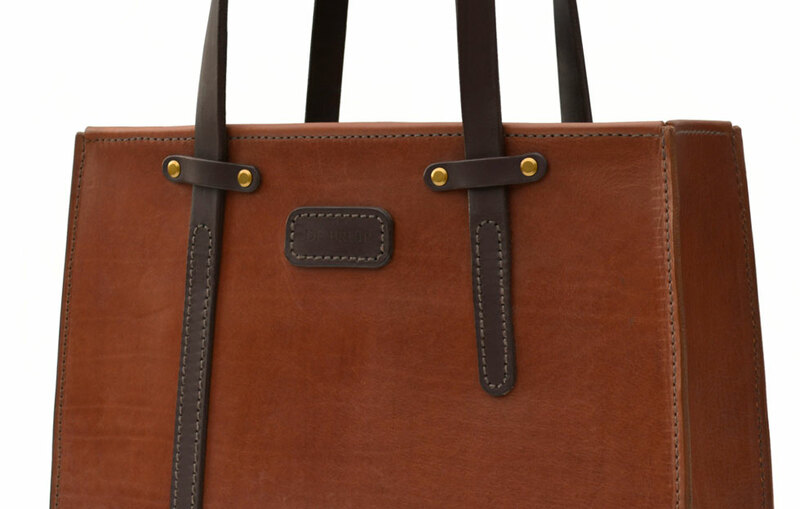 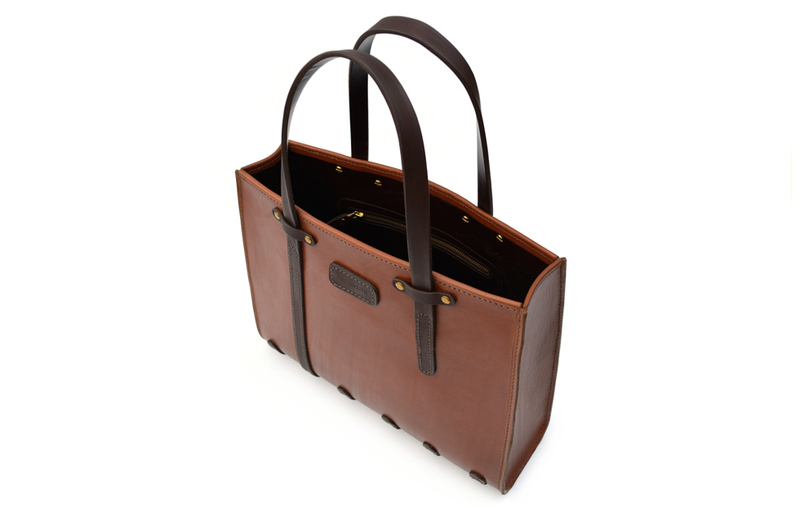 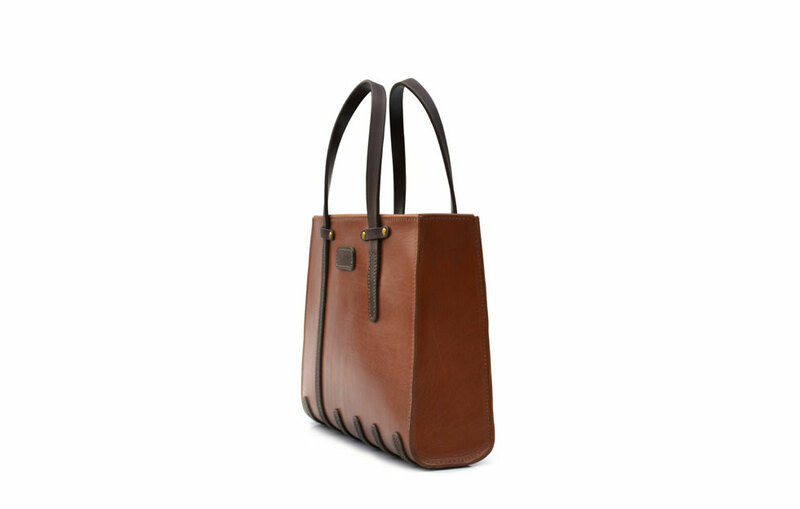 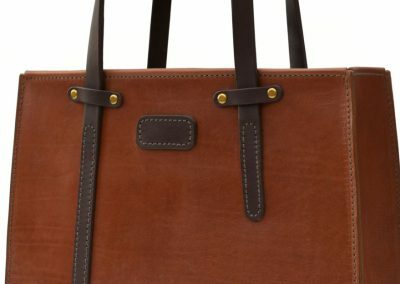 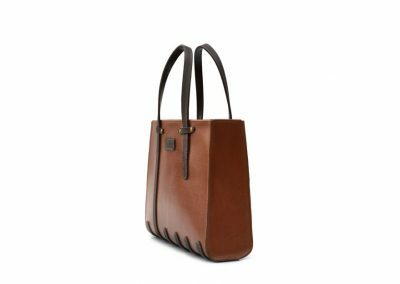 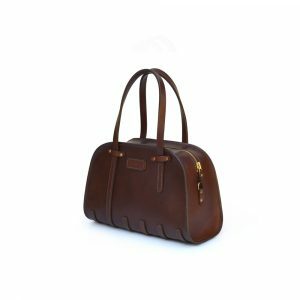 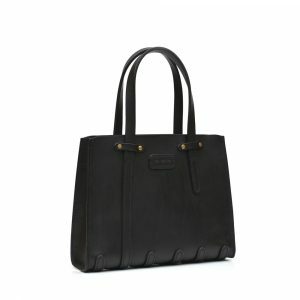 This Classic Tote Bag is a handy accompaniment for a Lady on the move. 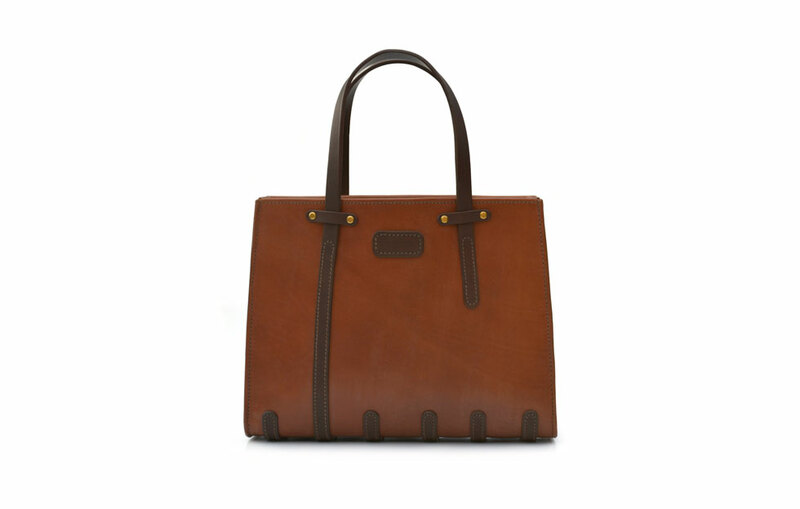 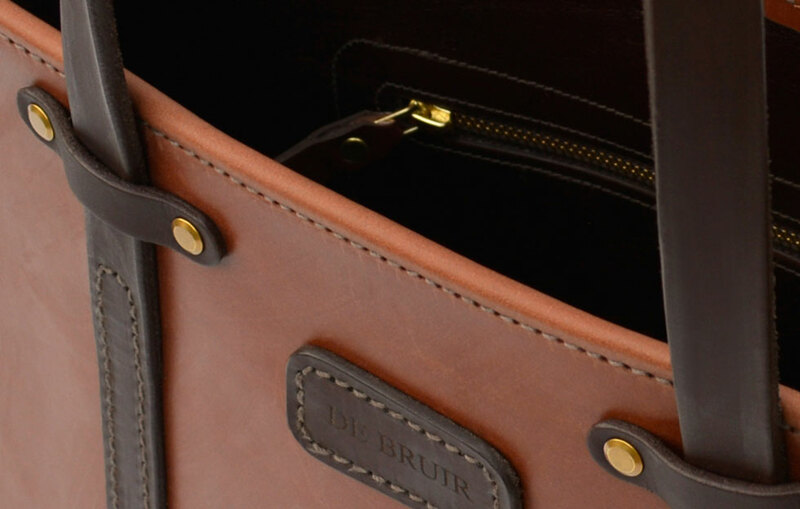 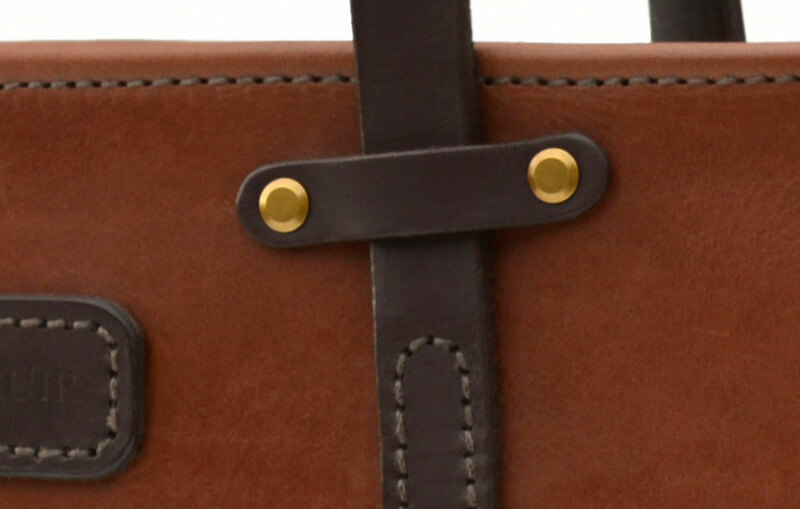 Handmade from the best European leather, this structured bag sits neatly on a skid base. 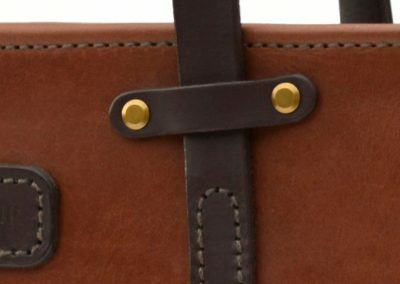 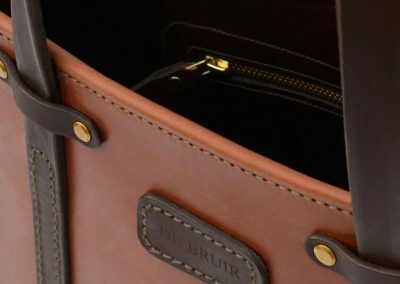 Lined with a smooth leather interior features one zipped and two open pockets for storing your phone and other valuables. 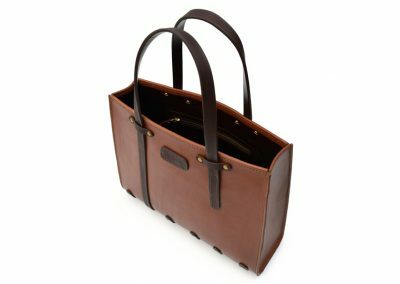 This bag is suited to accommodate a laptop and A4 documents..